Plenty of years ago, when our ancestors roamed the earth, they came up with a set of beliefs and customs that have since trickled down through the generations. 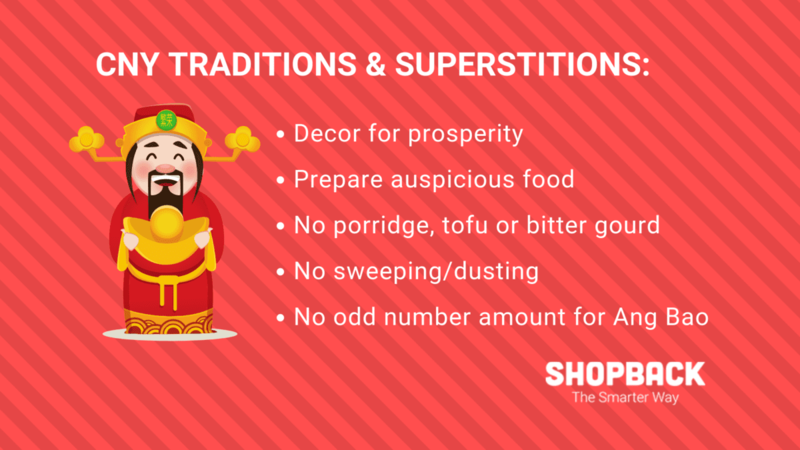 Although many of these practices have been altered with the passing of hands, a good number of superstitions and traditions have somehow managed to anchor themselves even in our culture today. Are you ready to let prosperity in? You know the usual – wear red, avoid sweeping, give mandarin oranges in pairs, don’t touch anything with sharp edges. But did you know that there’s more than meets the eye? 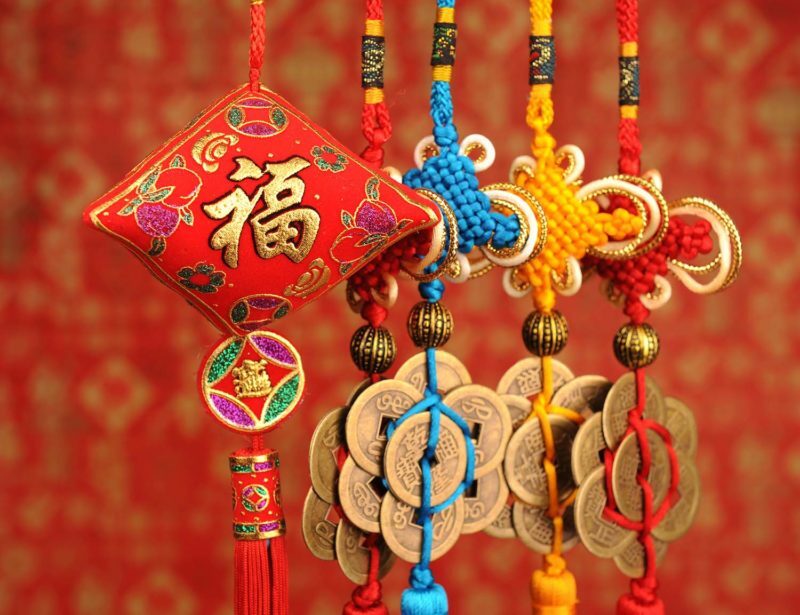 Since our ancestors have us believe that Chinese New Year sets precedence for the rest of the year, the following tips will help you play your cards right in 2019! 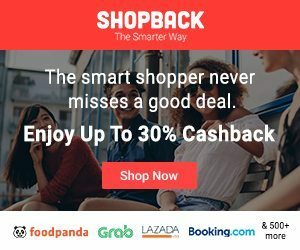 For all your favourite Chinese New Year treats, new outfits and many more seasonal offers, check the CNY shopping deals here. The mystic knot is a curious thing. It’s fashioned in a manner where there seems to be no beginning and end – just like an infinity symbol ∞ if you will. The continuous loops symbolize a never-ending cycle of auspicious energy and harmony. This Chinese New Year, choose the ones with gold coins, and you may just get 13 months of bonuses instead of your usual 13th month! Say “9” aloud in Mandarin, and you get “jíu” (久), which translates to ‘everlasting’. 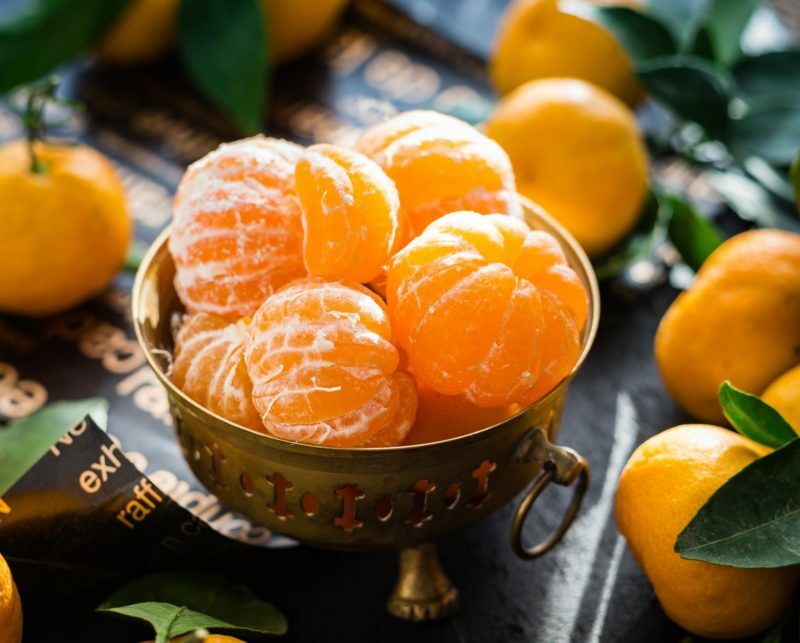 Placing 9 oranges in your kitchen, where your warm meals are prepared, will earn you a permanent abundance of good luck and prosperity this year. Apparently, ghosts and evil spirits that seek to steal your provisions are afraid of citrus fruits. You know what to do! Food symbolism is so fascinating. Different snacks and ingredients represent different blessings – some based on their appearance (e.g. dumplings resemble gold ingots, and hence represent wealth), and others based on folklore (e.g. 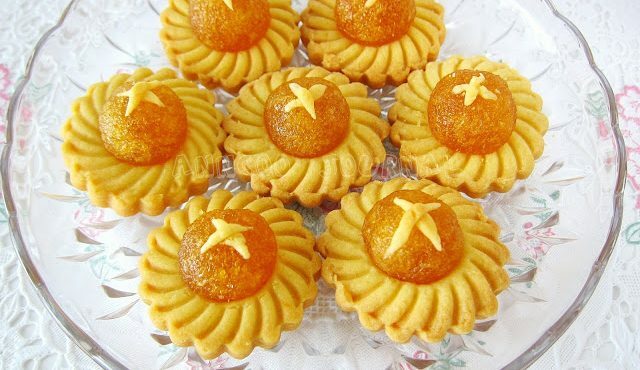 nian gao (年糕) to bribe the Kitchen Deity for a good report to the Jade Emperor). 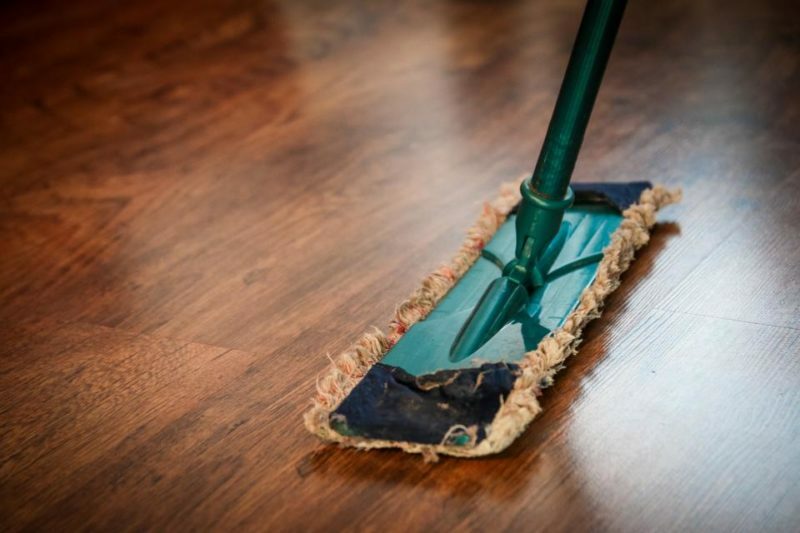 We’ve all been warned by our moms not to do any sweeping during CNY because it’s akin to sweeping out your good fortune. But did you know that you’re not even supposed to throw anything in the bins? Guard your prosperity by leaving rubbish in the corners of your house – until the 5th day, that is. Good luck to those who are hygiene freaks! Legend has it that on this day, the heavenly Red Dog will be released into the streets. Some call it the Deity of Blazing Wrath, which explains why pantang folks would rather stay at home than go outside and run into it. Why a pet would be this furious bewilders us. But some believe his aggressive temperament can affect those who incur his fury and become easily angered in return. In this day and age, more modern people take it as an outdated superstition and use the 3rd day to visit family and share delicious meals with their loved ones. Socially known as a private area, the bedroom is where a guest intrusion is perceived as impolite. And when we cross into our host’s personal space, we create an opportunity for annoyance to be harboured. With CNY being a festive occasion where peace and harmony are celebrated, it’s best that we help prevent such situations from happening. 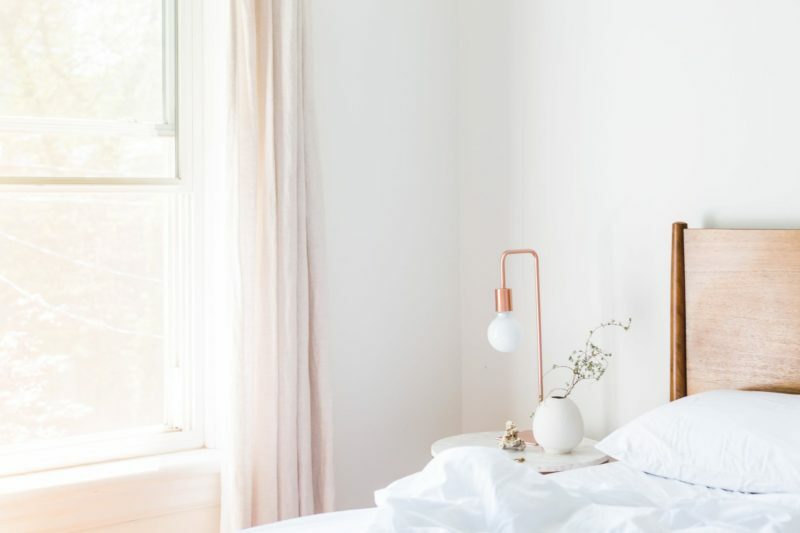 Wait for our host to leave the bedroom, and then greet him or her with every auspicious four-lettered phrase you can think of. 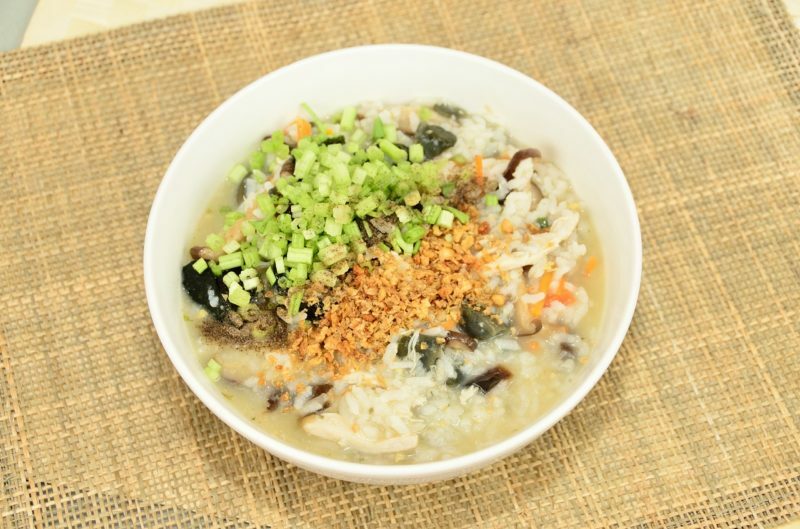 Porridge may be lovely comfort food, but it also has the unfortunate reputation of being the only food people can afford when they’re financially troubled. The same goes for tofu and bitter gourd. Sound finances ultimately boil down to wise stewardship; but if you believe CNY to set precedence over the rest of the year, starting your new beginning with eating food associated with poverty and misfortune might seem like a terrible omen. The entrances of every home are seen as auspicious gateways for blessings and good fortune. 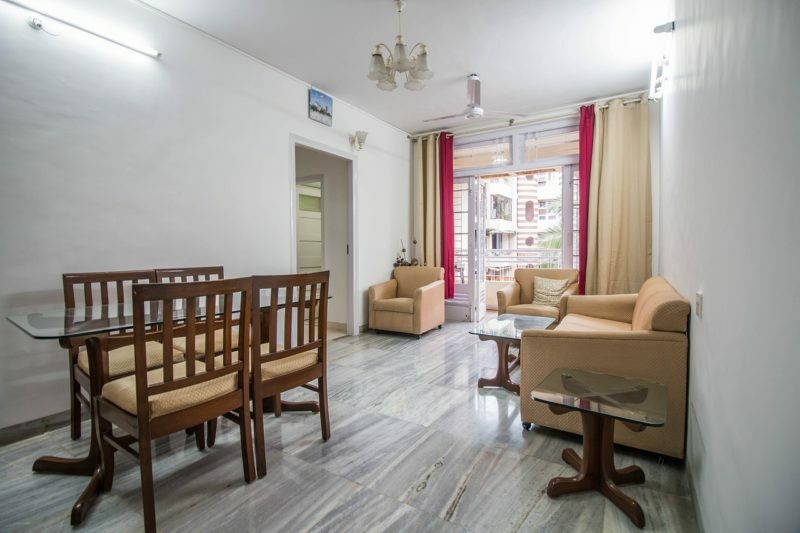 Many believe that opening your doors and windows will allow the bad memories and experiences of the old year to exit, and make way for new fortunes that the new year will bring. Singapore is relatively safe so you can leave your doors and windows wide open. You can never be too sure though, so do stick around and watch those doors! 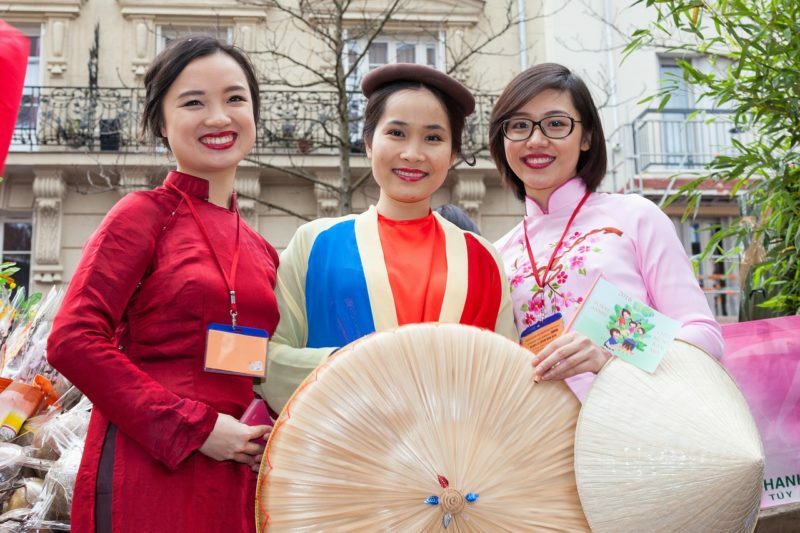 All the traditions and superstitions make Chinese New Year an even more festive season. Whether you want to follow tradition or not, make sure you plan your celebrations and make the most of the super offers and deals coming your way this season. Do you know of any other unusual CNY traditions? 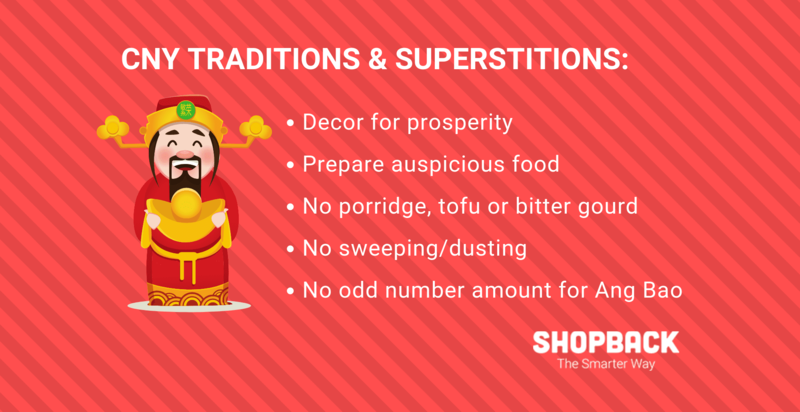 Do you have any CNY superstition? Let us know in the comments. Originally published in January 2018, updated on 19 January 2019.